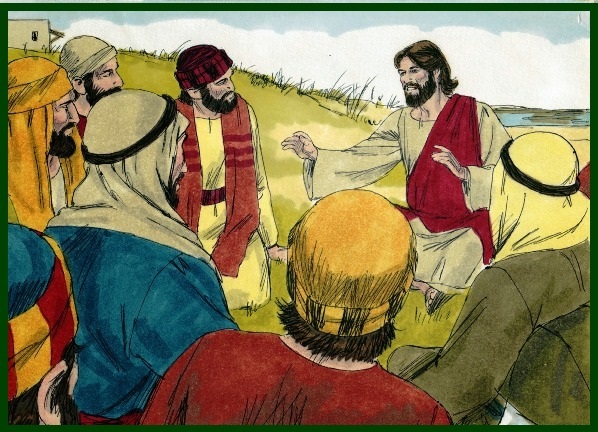 Did you know that Jesus told lots of stories when He was on earth as a way to teach us? Jesus’ stories are called parables. 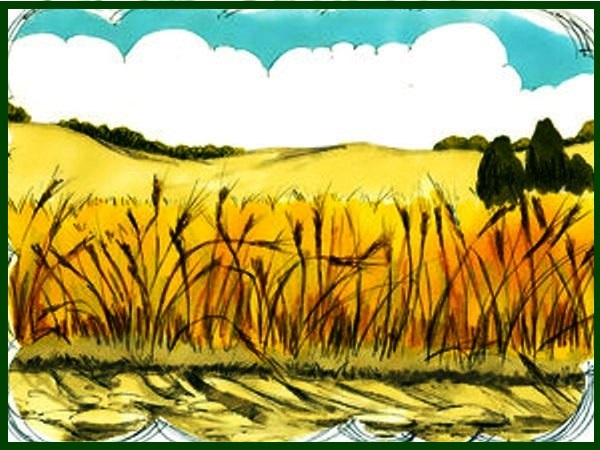 A parable is a simple story that tells a lesson about the kingdom of God. Jesus told parables to reveal the truth to those who wanted to know it and to hide the truth from those who did not care. 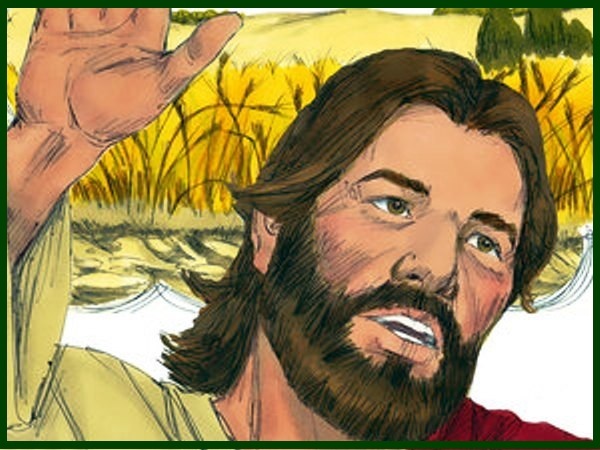 One day Jesus was sitting by the lake and there were a lot of people because they wanted to hear Jesus speak. 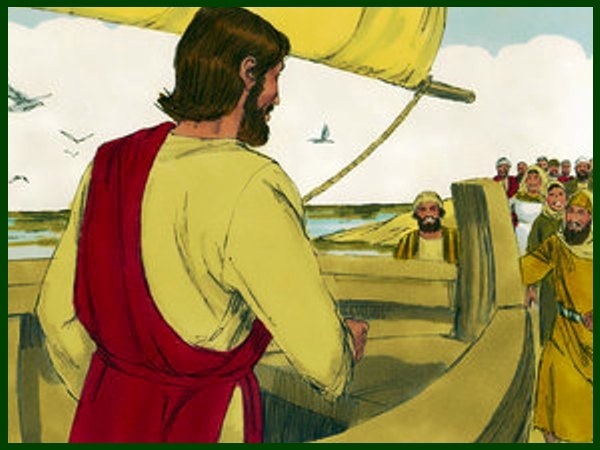 So Jesus got into a boat and stayed close to the beach and all the people stayed on the shore near the water to hear Him. 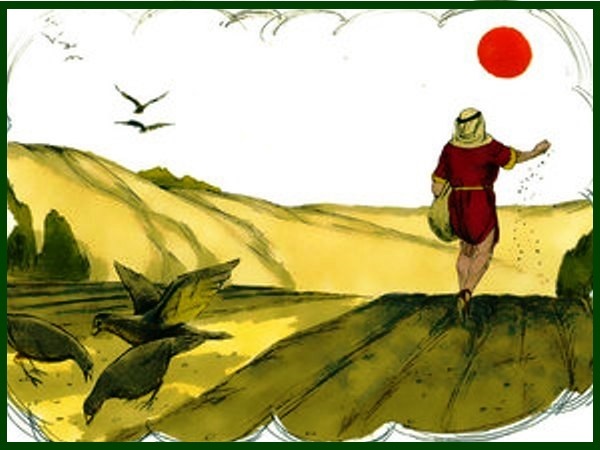 He told them the parable of a farmer who went out to plant his fields. 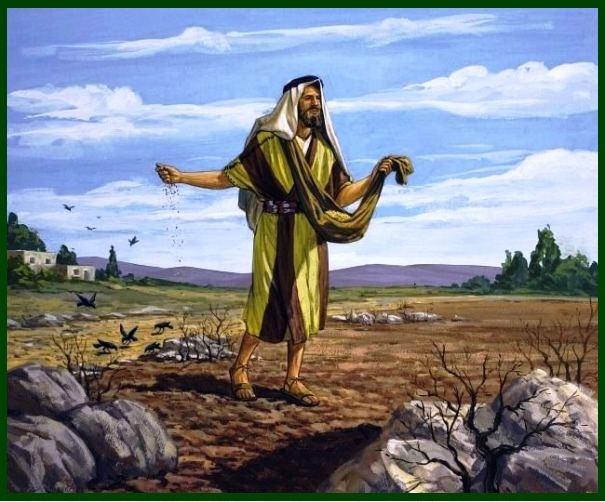 As he was throwing the seed on the ground some fell on the hard path nearby and because the seeds couldn’t sink into the dirt, the birds came and ate them. 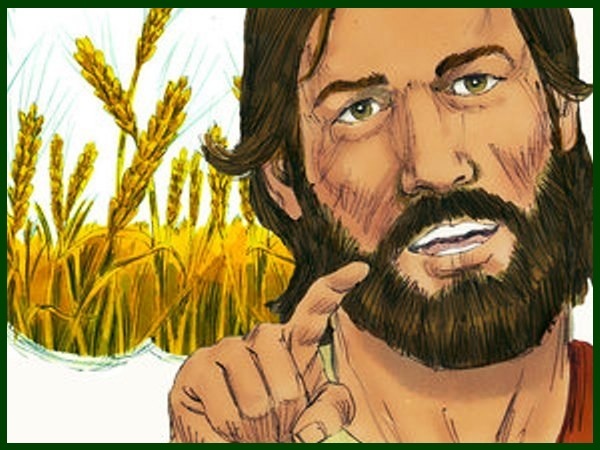 In Jesus’ time, farmers didn’t have tractors like we have today. 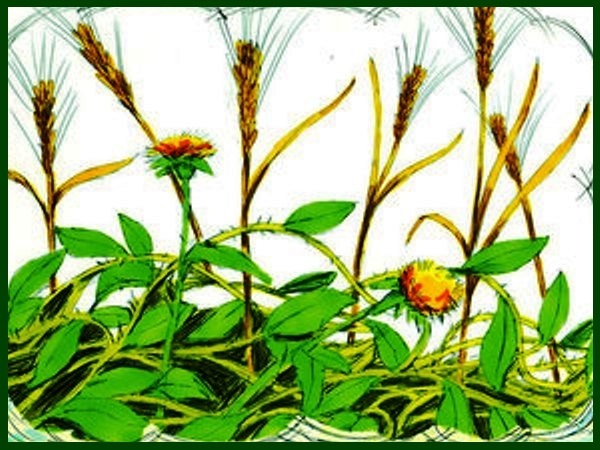 In those days the farmer would have a sack full of seed and he would walk across the field throwing it on the ground so the seeds would grow. Some of the other seeds fell were there where lots of stones on the ground. There was a thin layer of soil on top but there were lots of rocks underneath. Those seeds grew, but when the sun came out and it became very hot, they died because they did not have deep roots and could not get to water because there were just rocks under them. As the farmer continued to throw seeds some of them fell among the weeds and thorns. The thorns grew faster and taller then the seeds, so they couldn’t get enough sunlight. The thorny bushes grew bigger and bigger and their roots took up more and more of the soil, so the thorns overpower them and they died. 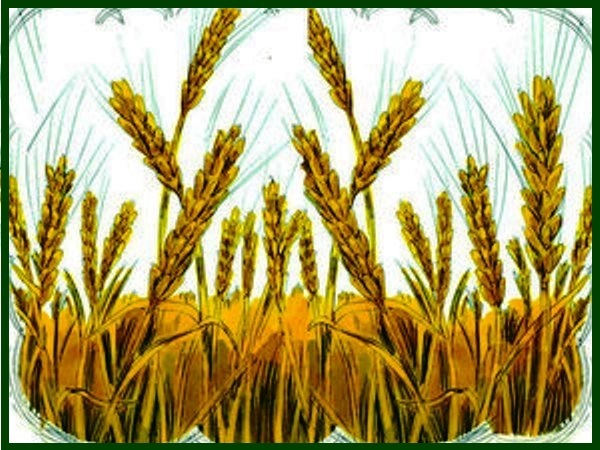 Finally, there were the seeds that landed on soft, fertile soil and grew into little plants, and then bigger plants and then when it was time for the farmer to harvest he was able to get a very good crop. 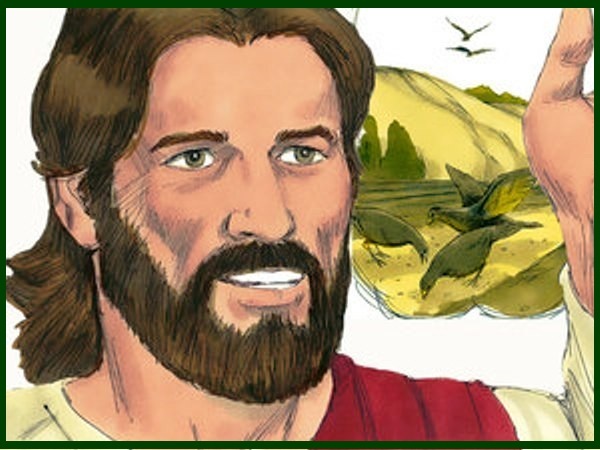 When Jesus finished the story, He said: He who has ears to hear, let him hear. 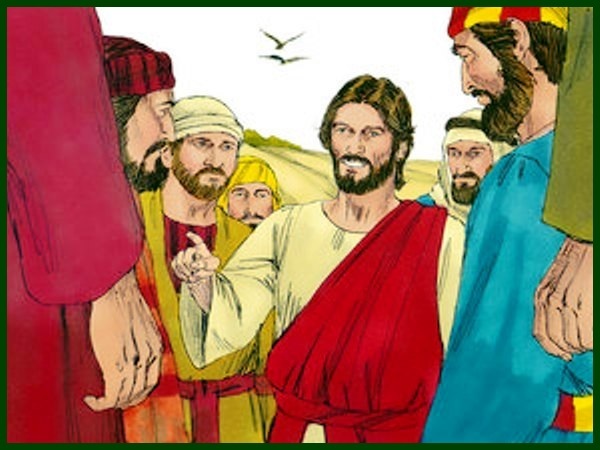 Later, when Jesus was away from all the people, the twelve apostles and His other followers asked him about the stories. 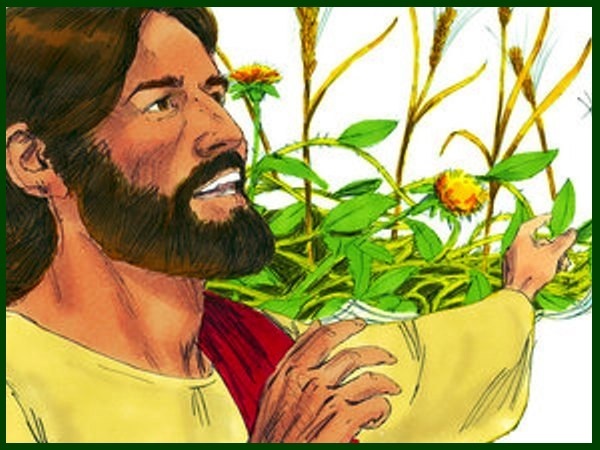 Jesus said, the farmer is like someone who teaches people about God. Sometimes the teaching falls on the path where there was no soil. That is like some people who hear the teaching of God but give no attention to it at all. As soon as they hear it they don’t believe what the Bible says and Satan comes, like the birds and takes it away by making them forget they ever heard the good news of the gospel. Other people are like the seed that fell on rocky ground. They hear the stories from the Bible, and they get all excited but they quickly forget. Instead of relying on what they learned as soon as trouble comes, they give up and forget all about Jesus. This shows that they never really trusted Him. Others are like the seed planted among the thorny weeds. They hear Bible stories, but they have other things on their mind like wanting more toys or a new iPad. 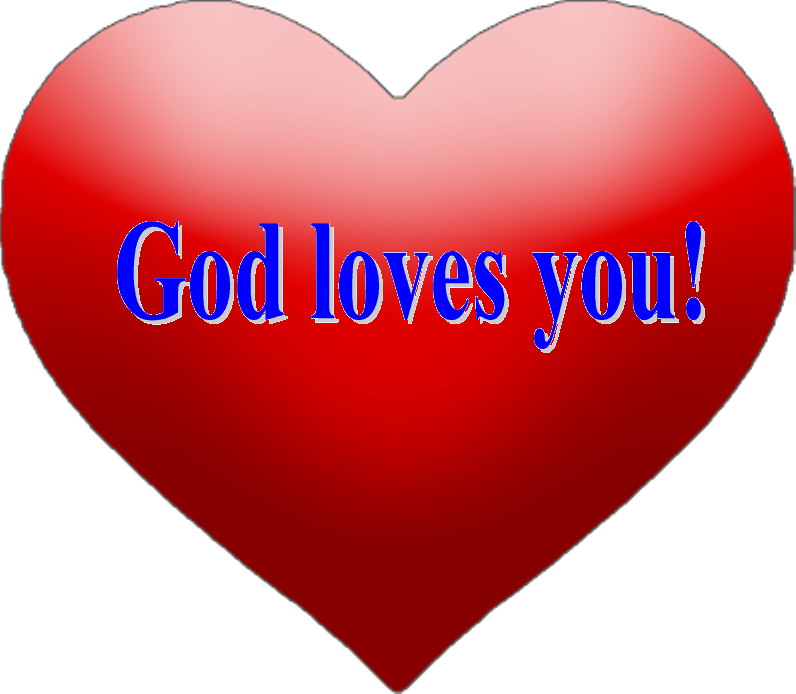 This keeps the word of God from growing in their heart, because all the other material things are more important to them and is keeping God’s light away from them. Finally we hear about the seed that fell on good ground. The good ground is like people who love the Lord. 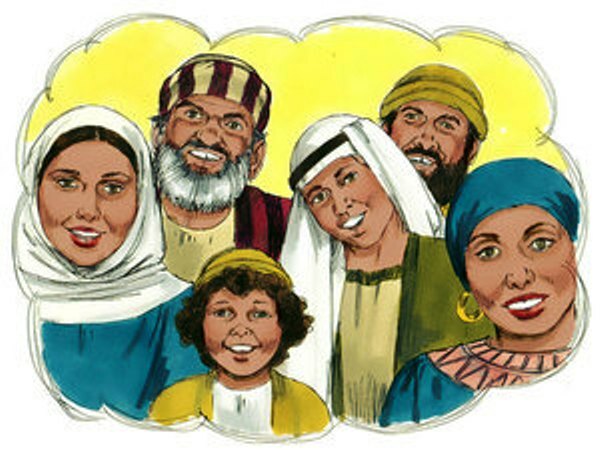 They believe in Jesus and they trust Him, they hear His teaching and accept it. They love Jesus and grow by learning more and more about Him. They have a great desire to share everything they have learned about Jesus with others and produce a good crop. 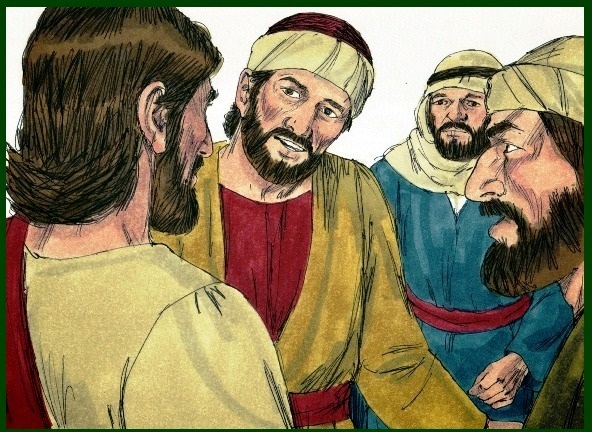 Jesus ended the parable by saying He who has ears let him hear. Jesus wants everyone to listen to His words. But not everyone will do what He says. I want to be the good soil where the seed fell and I want to tell everyone how much Jesus loves us and how much we can learn from His teachings.